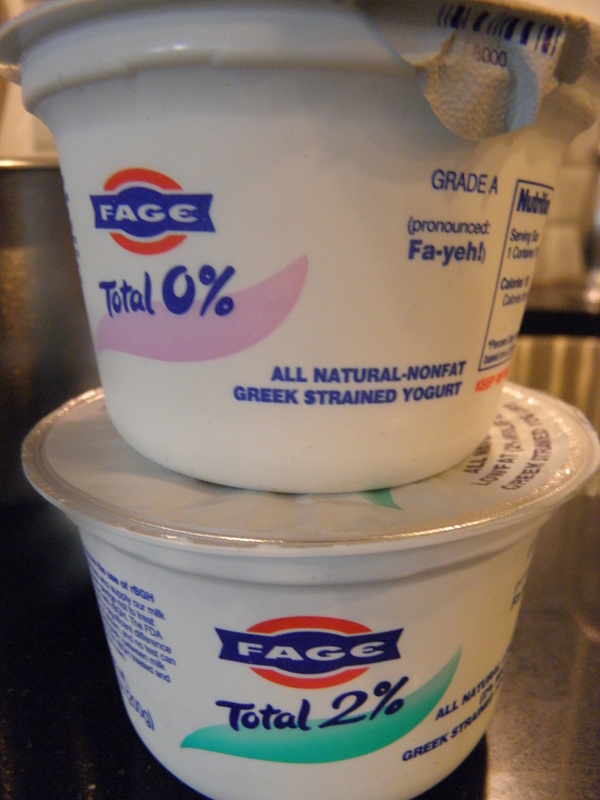 The first time I ever had tart frozen yogurt was on a mother-daughter trip to New York City. Mama and I had shopped till our feet were numb, there was some brief crying on Broadway in Midtown Manhattan but we were determined to make it to Bloomingdale’s. Like all Southern women, we forged ahead for the greater good, which was shopping the shoes at Bloomies! We landed ourselves in Forty Carrots for an iced tea break and discovered tart frozen yogurt. As we sat, swollen feet and all, going on and on over this delicious treat. Out of the corner of my eye, not staring of course because that’s rude, I noticed a lady enjoying her iced tea and tart yogurt. She looked so familiar, all I could peg is that she was a Southern mama. For the next few days, mama and I found ourselves at Forty Carrots enjoying our new-found gem, that tart frozen yogurt. Low and behold that same lady would be sitting right there minding her manners and enjoying that yogurt too! 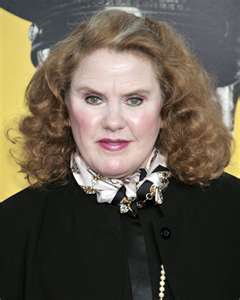 It was Celia Weston, an actress that has built a career on playing Southern mama’s. In a small bowl, stir together sugar and water. Microwave for 1 minute then stir to make sure sugar is dissolved. Add buttermilk, stirring well and set aside. 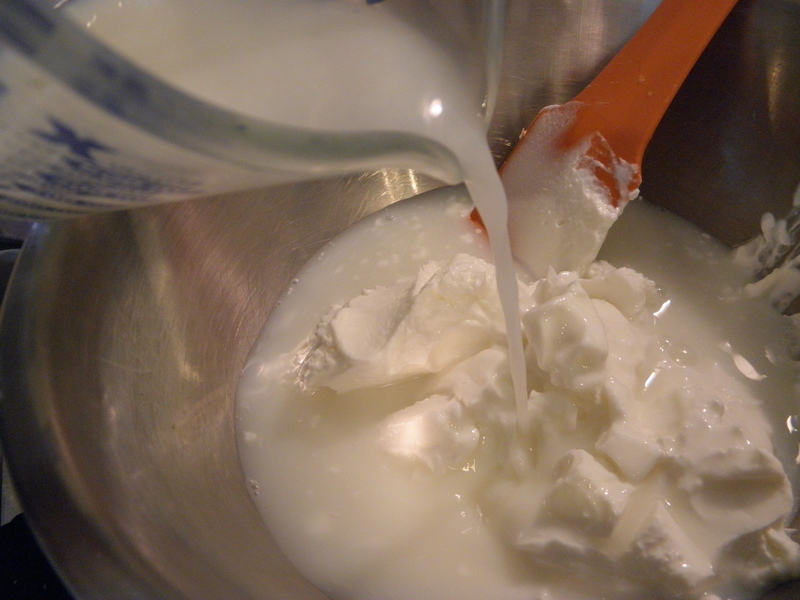 In a large bowl, combine yogurts, simple syrup mixture and Karo syrup. Whisk until well blended and smooth. 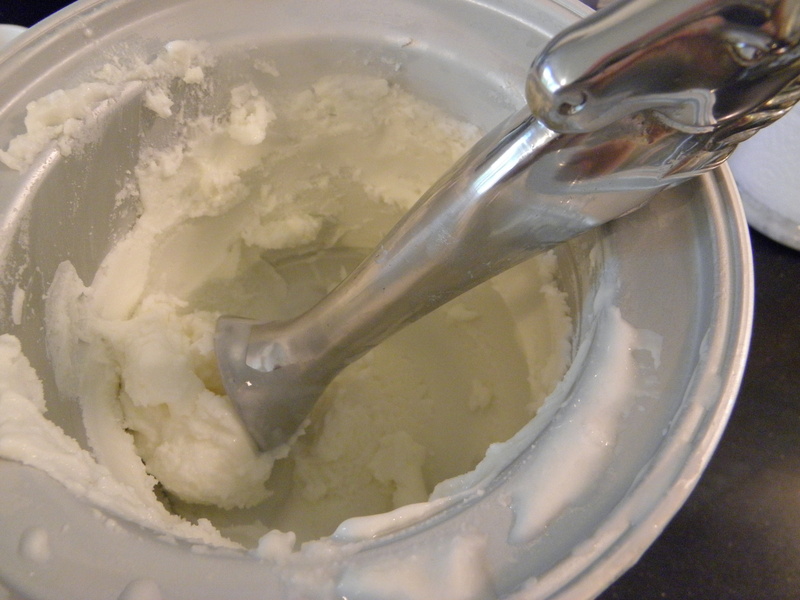 Pour directly into ice cream maker and follow instructions for maker. 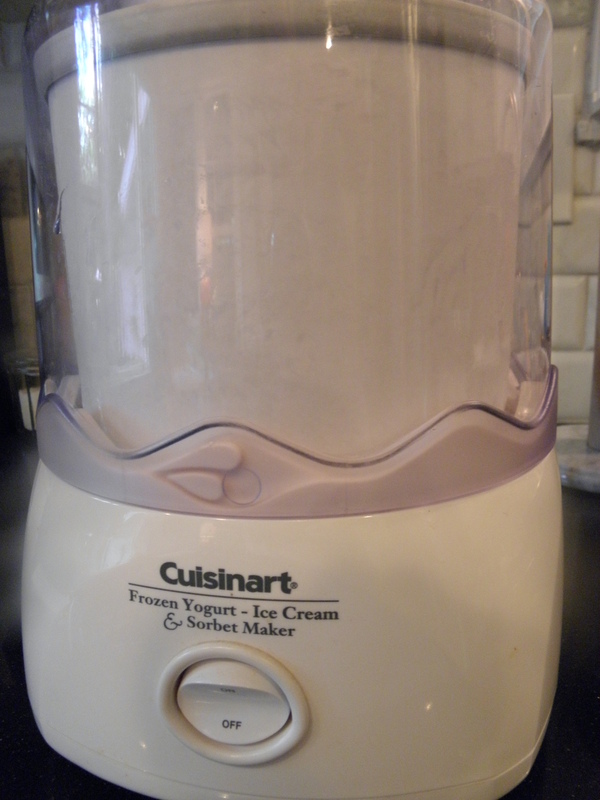 This Cuisinart Ice Cream Maker is one of my favorites. 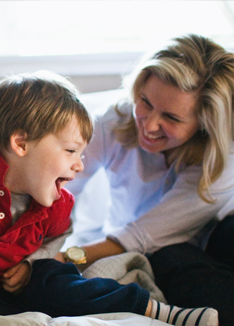 It is around $50 and you can usually find it at Macy’s or Williams-Sonoma. 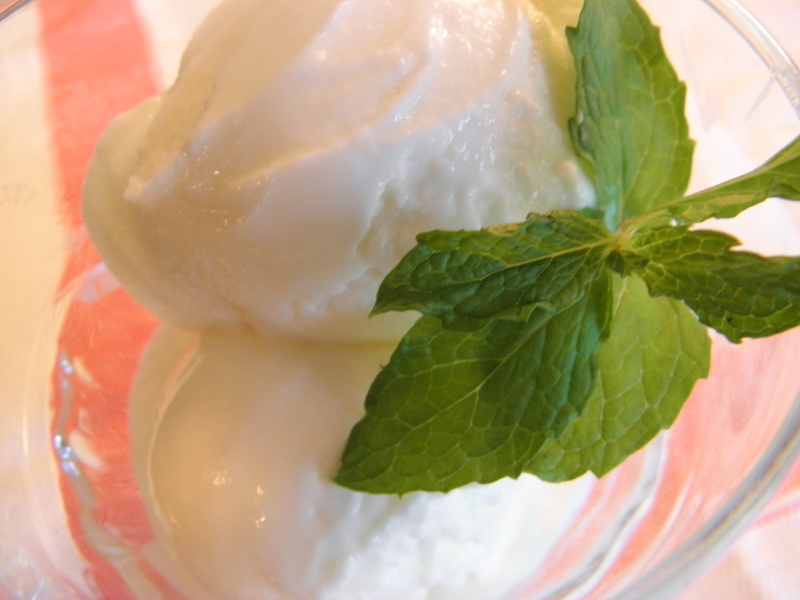 The best part is that it makes ice cream in just 20 minutes! Put some lipstick on, you need to brighten up your face. Never wear white before Easter or after Labor Day. It is never too soon to write a thank you note for anything. No matter what, always keep a pleasant look on your face. Always mind your manners no matter where you are. 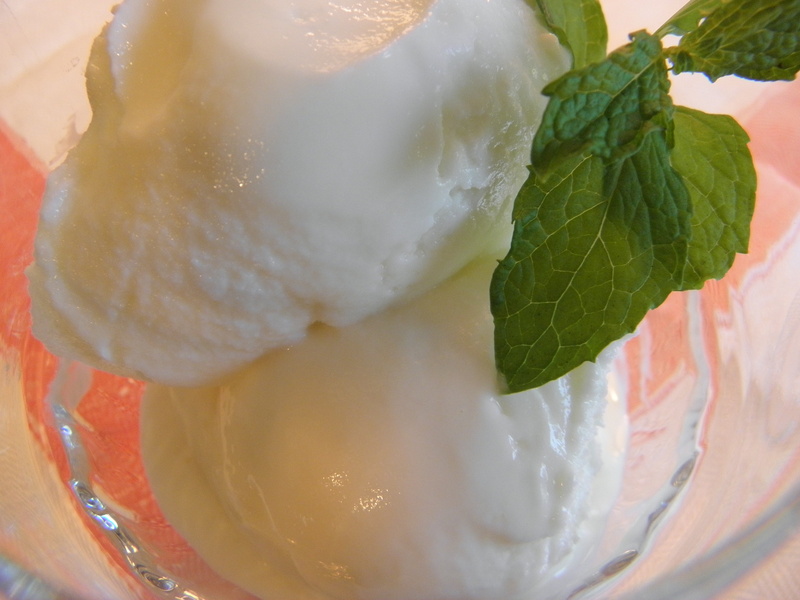 This entry was posted in Sweets and tagged Celia Weston, cooking, Cuisinart, dessert, Food, Frozen, Ice Cream, recipe, tart, Yogurt on August 26, 2011 by lolleigh.